The Avett Brothers have released their highly-anticipated album True Sadness! Already the album has skyrocketed to the #1 spot on both the iTunes Overall Top Albums Chart and Top Rock Album Chart. In support of True Sadness, the band continues its nonstop summer tour, which includes three shows at the legendary Red Rocks Amphitheatre and Brooklyn’s Coney Island Amphitheater. 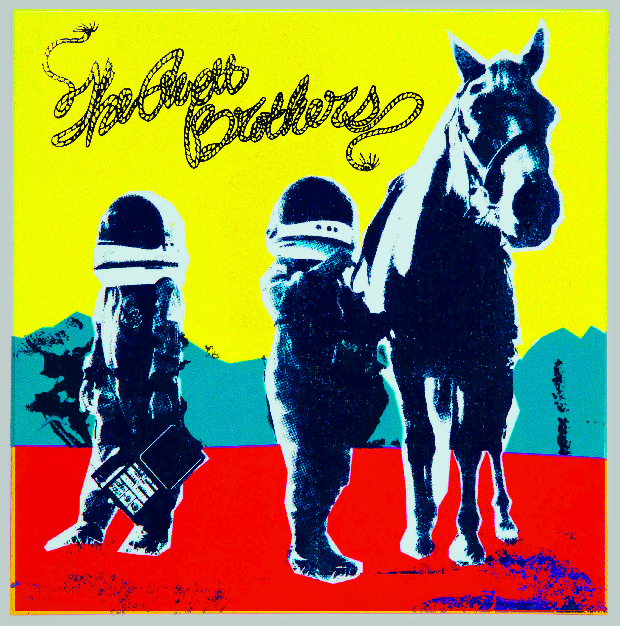 See full tour dates on The Avett Brothers Official Website.